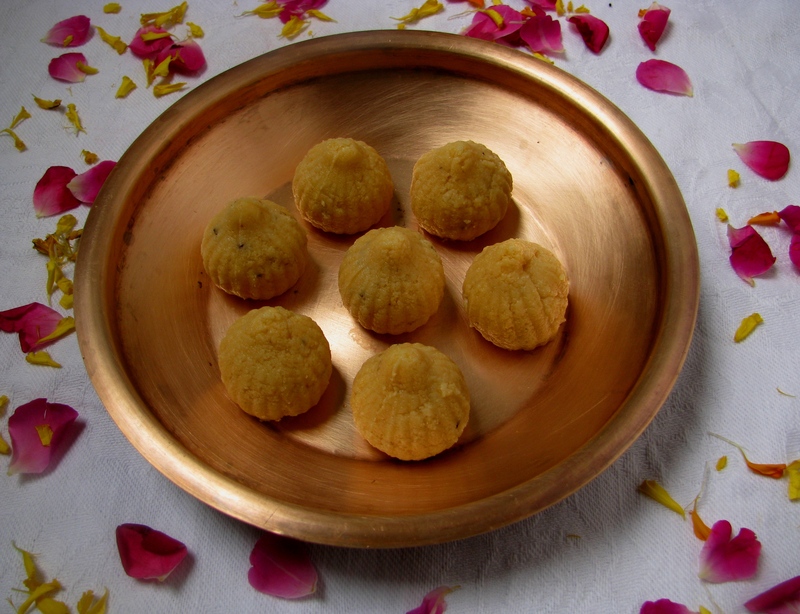 This is Quick and Easy Modak Recipe from Coconut and Condensed milk (Nestle Milkmaid / Amul mithai mate).It tastes like peda / Pedha with a nice flavor of coconut . 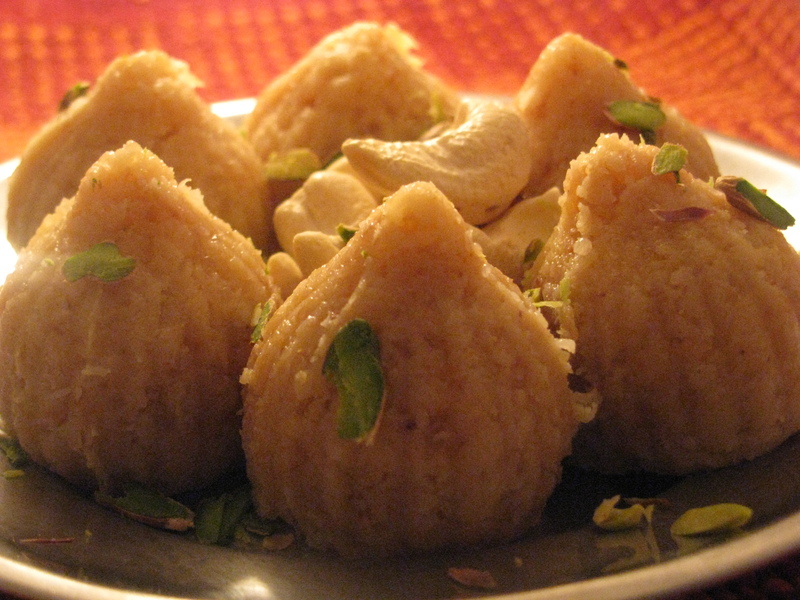 Peda modak are very common in Maharashtra at the time of Ganesh chaturthi .you can get this modak from any sweets or confectionery shop at this time .this modak has lots of sugar with less amount of khoya .you can make this modak at home using khoya ,but now days khoya has lot of adulteration so I don’t use ready-made khoya . This modak made from condensed milk (Nestlé – milkmaid / amul mithaimate ) tastes same as Pedha modak and you can easily make it at home . 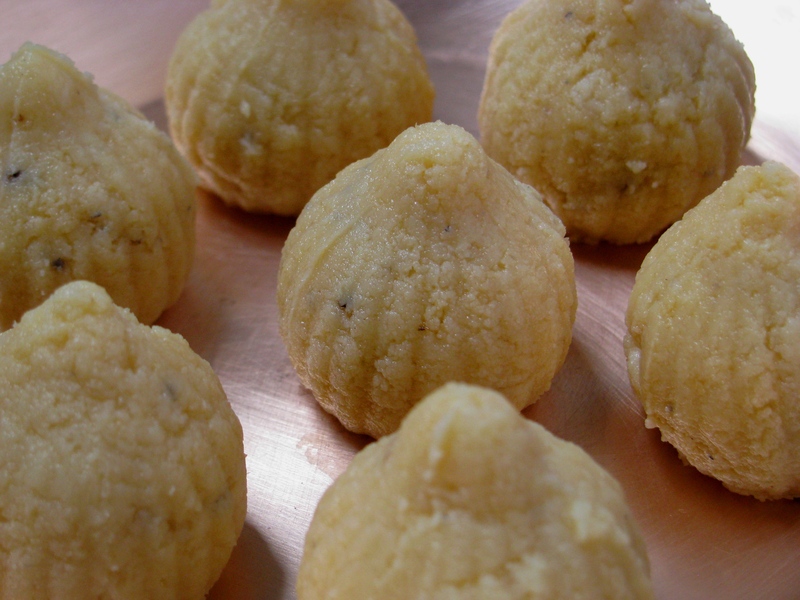 I make this tasty modak on gas stove or microwave oven. In microwave oven you can make this modak very quickly .There is no need to stand in front of gas stove for long time and you can easily make this tasty modak in microwave oven . Many people don’t use microwave so I have shared both the method to make this modak in microwave oven as well as on gas stove. 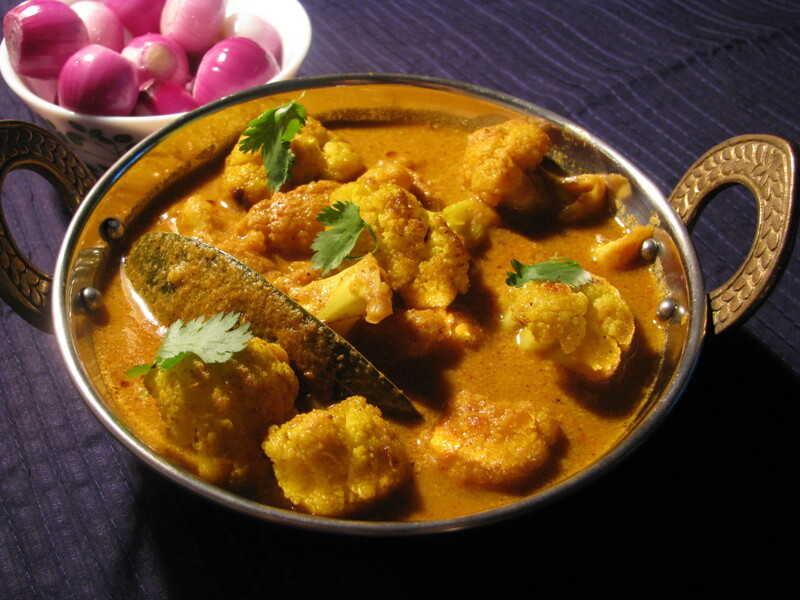 Do share your suggestions and queries for this recipe . 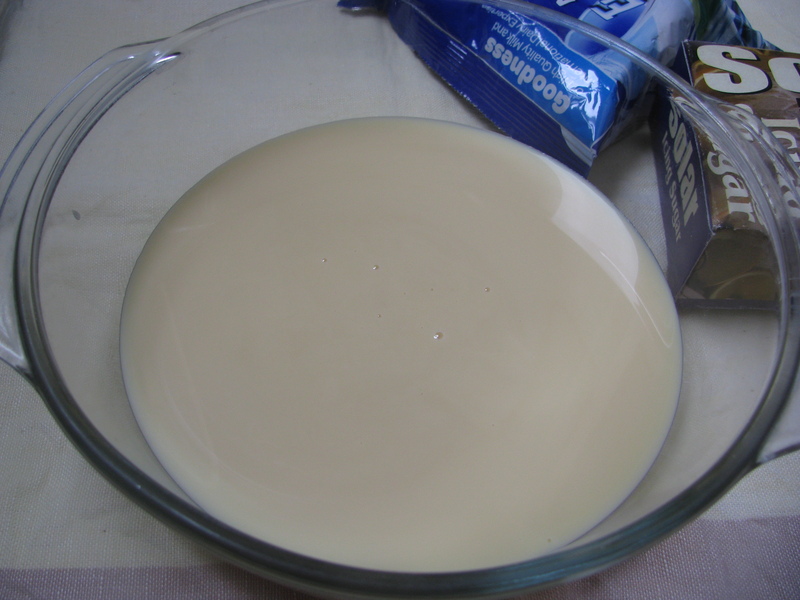 Take condensed milk in a deep microwave safe glass bowl. 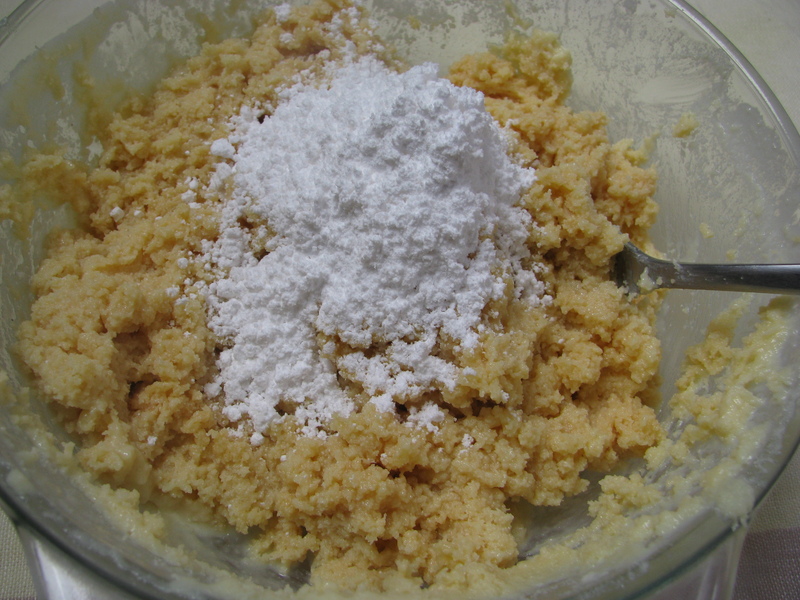 Add desiccated coconut and ghee/butter and mix it . 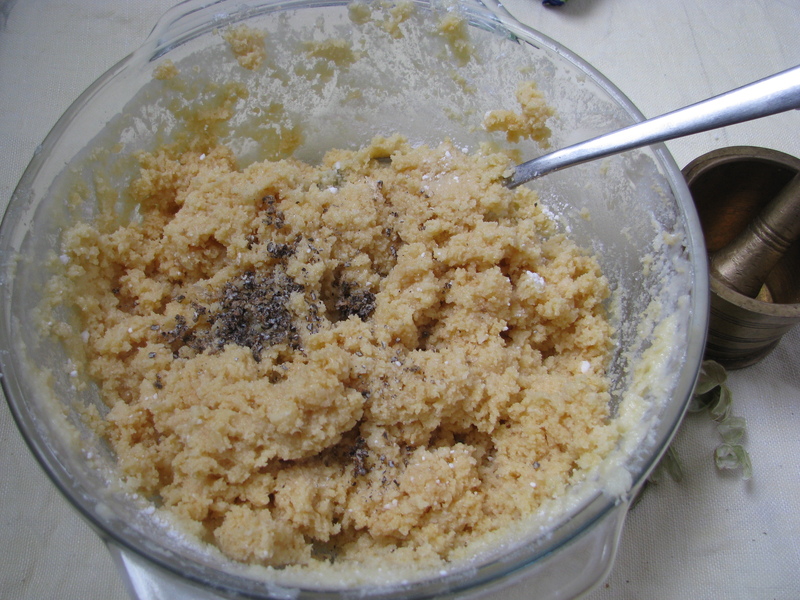 Mix it nicely and keep it for 1 minute on high power in microwave oven . 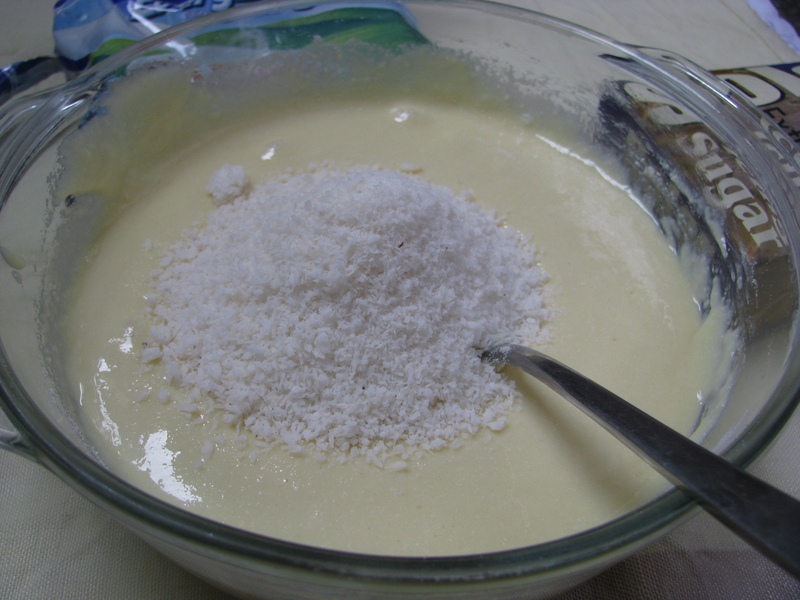 Mix it and again and keep it for 30 seconds , remove the bowl again mix the mixture and keep it again for 30 seconds . 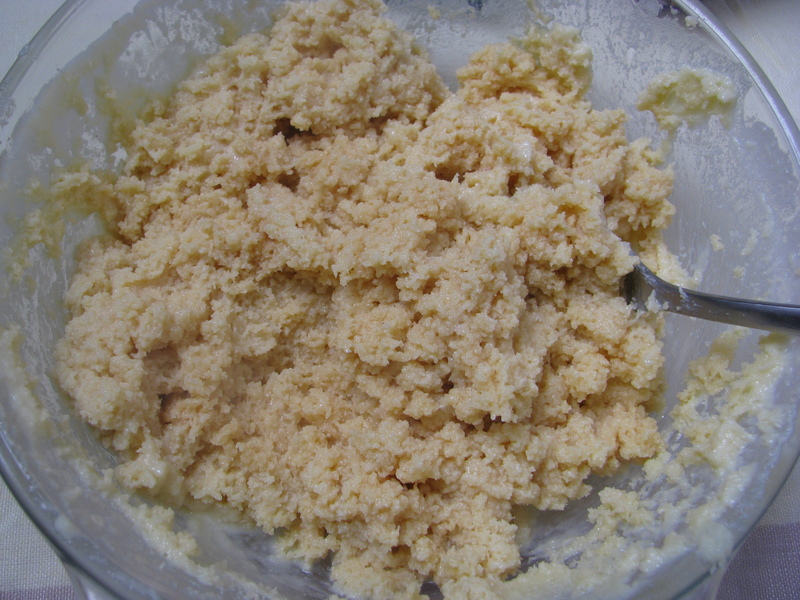 Repeat this procedure until the mixture becomes dry. 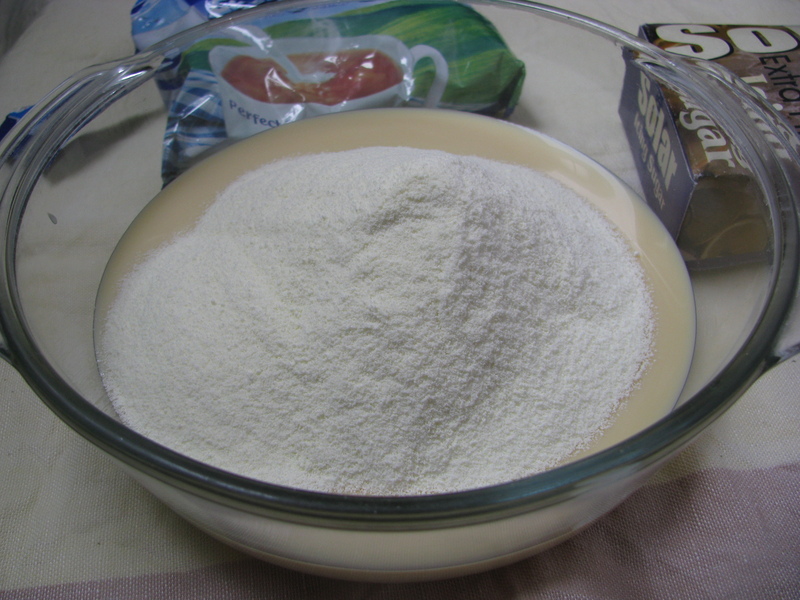 Add cardamom powder in the mixture and mix it. 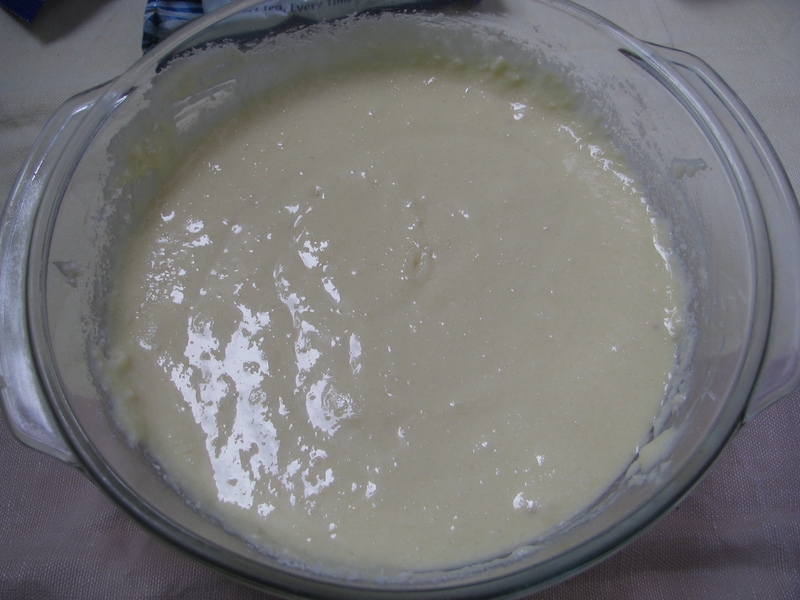 Modak mixture is ready for molding. Stuff it with modak mixture. Repeat the same until you make all the modak . 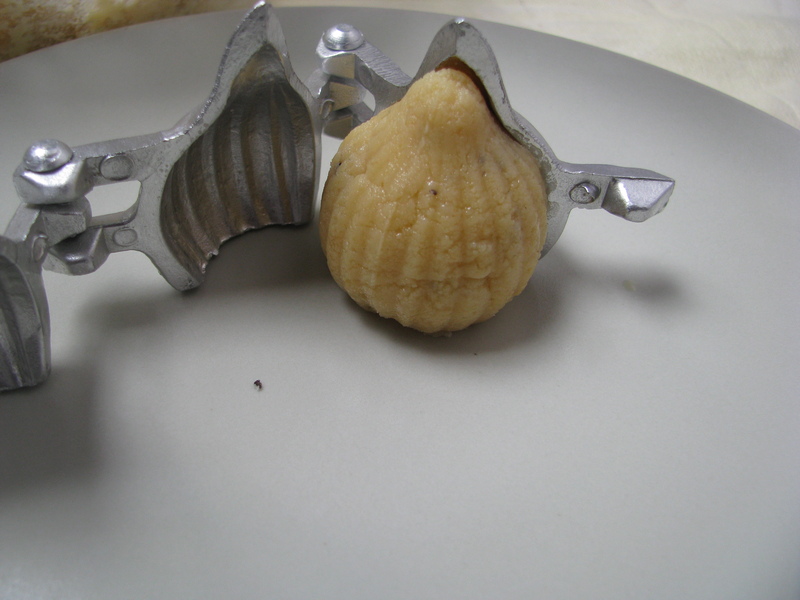 Grease the modak mould each time you stuff it with modak mixture. 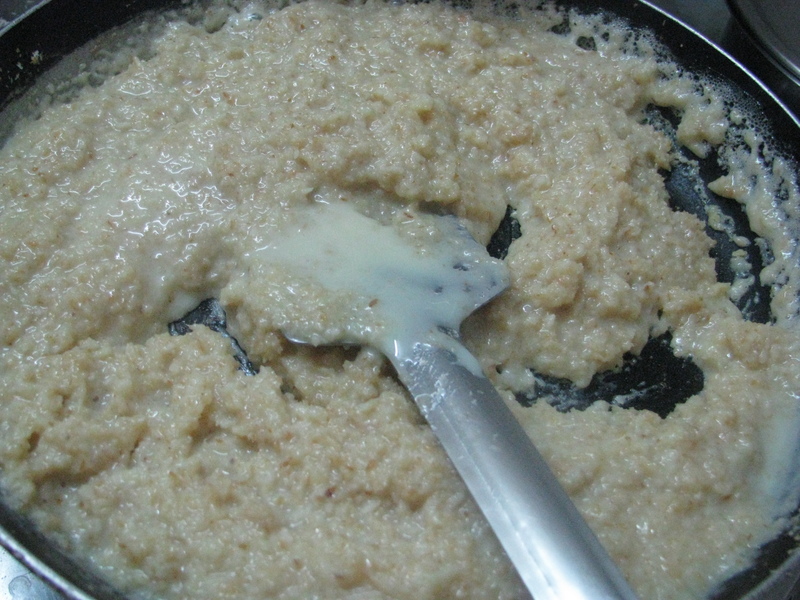 If you don’t have modak grease your palms with ghee and shape it with ur palms and fingers . 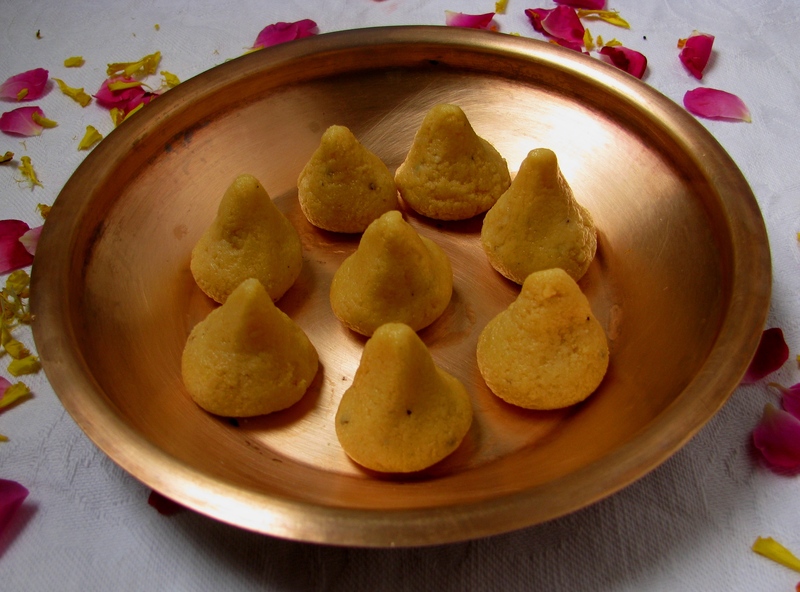 Serve this tasty modak to lord Ganesha on this Ganesh chaturthi . 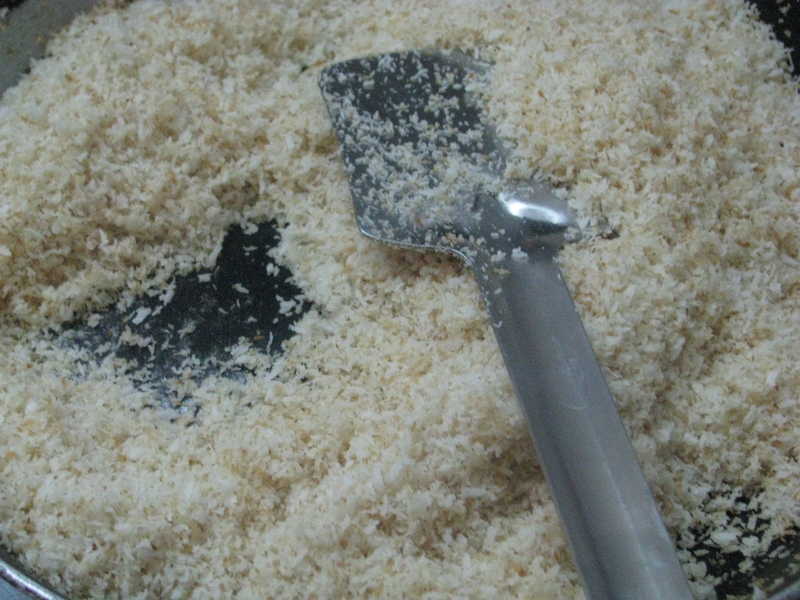 Roast desiccated coconut for 2 – 3 minutes on medium flame. 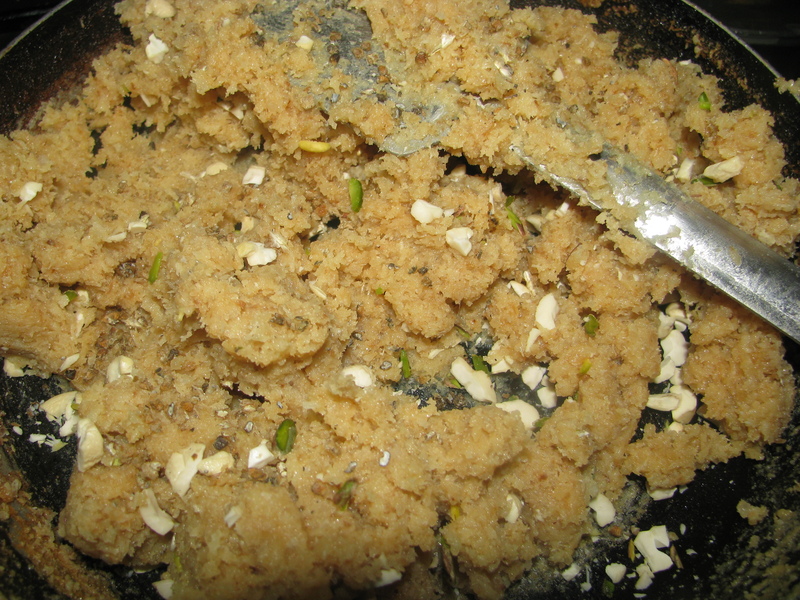 Remove it from the flame and add cardamom powder and chopped dry fruits in it. Your coconut modak mixture is ready. Take the modak mold and all you have to do is stuff it with coconut modak mixture and demold it.Make all the modak in this way. 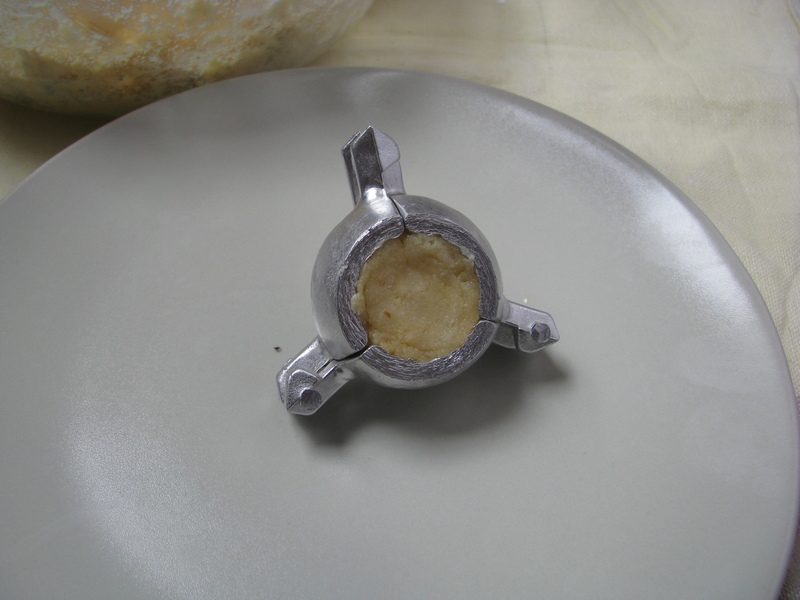 Do remember to grease the modak mold with ghee before use. How many modaks are made from stove top method? It depends on the mould size. 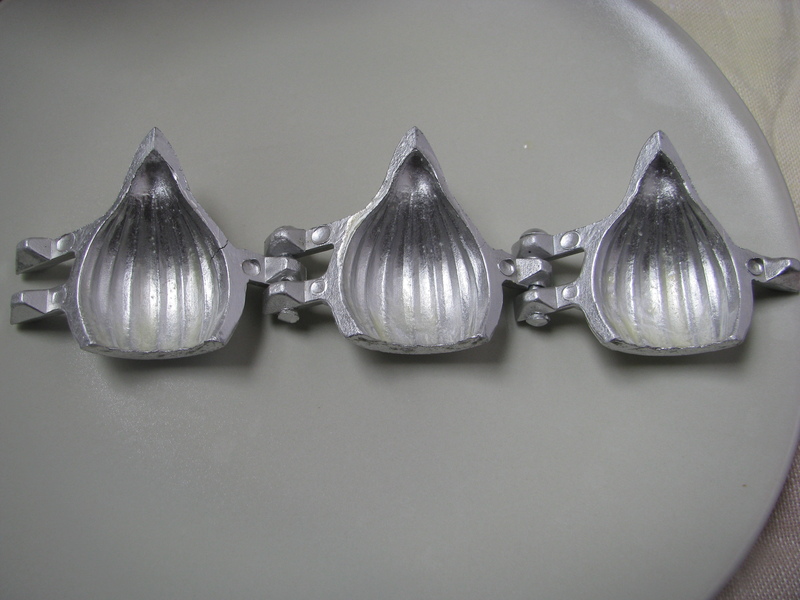 With small modak mould(around 1.25 inch)u can make around 20-25 modak.